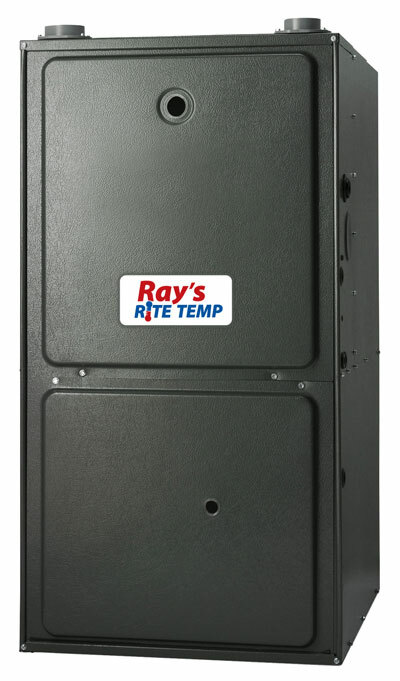 Ray’s Heating & Air provides maintenance, repair and replacement of furnaces. We know how important feeling comfortable is in your home that’s why we do offer a 24 hour emergency service. We service all makes and models. 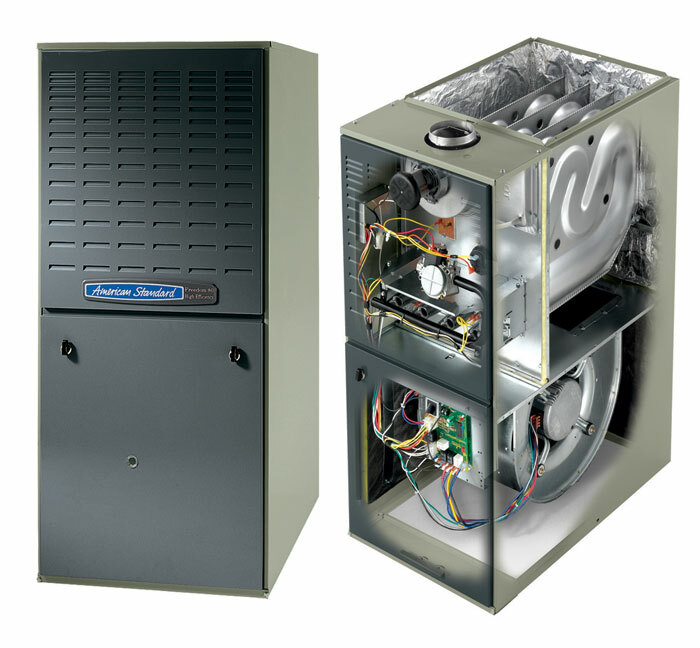 A forced air gas furnace – uses natural or LP gas burning in a heat exchanger for the heat source. A forced air electric furnace – uses the electrical resistance to heat the home. 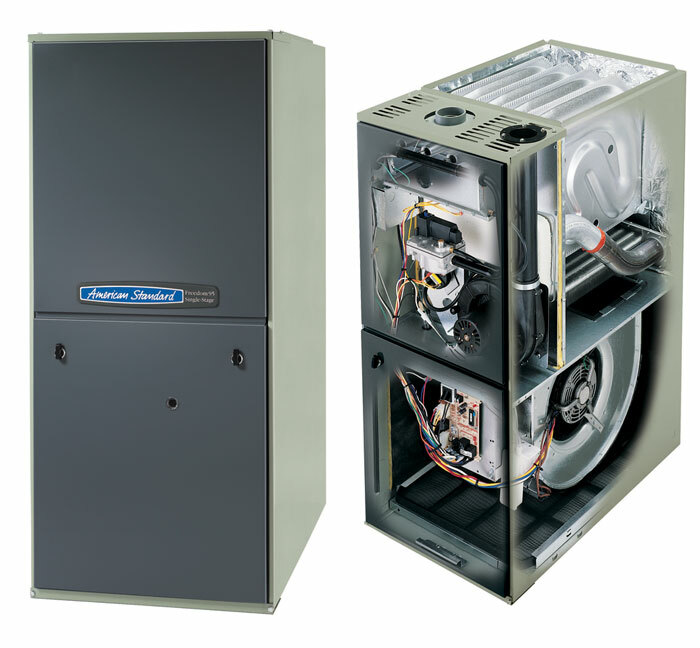 A gas furnace is measured in “AFUE” annual fuel utilization efficiency; they are rated by percentages. The minimum AFUE efficiency is 80% and range up to 95%. The easiest way to understand “AFUE” is a 80% AFUE gas furnace will provide 80% of its capacity in heat to the home and a 20% loss going up the vent.